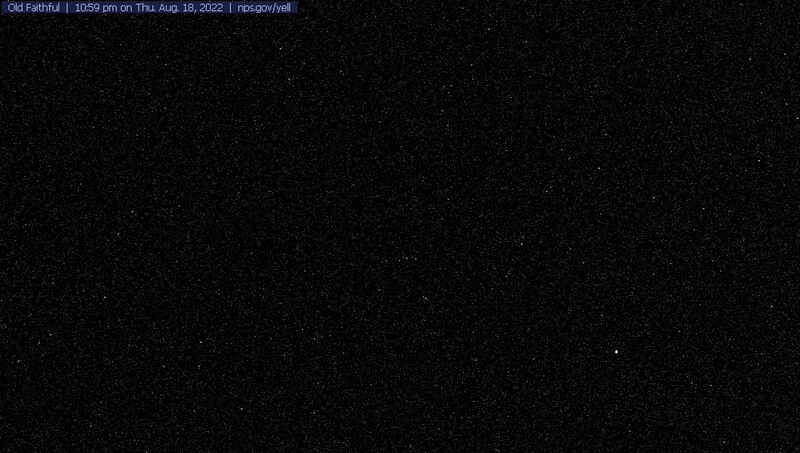 Use the form on the right sidebar to upload your best Old Faithful Webcam Capture. Just click the Choose File and select the file from your computer and hit the upload button. Please make sure you include the Date, your name and location. 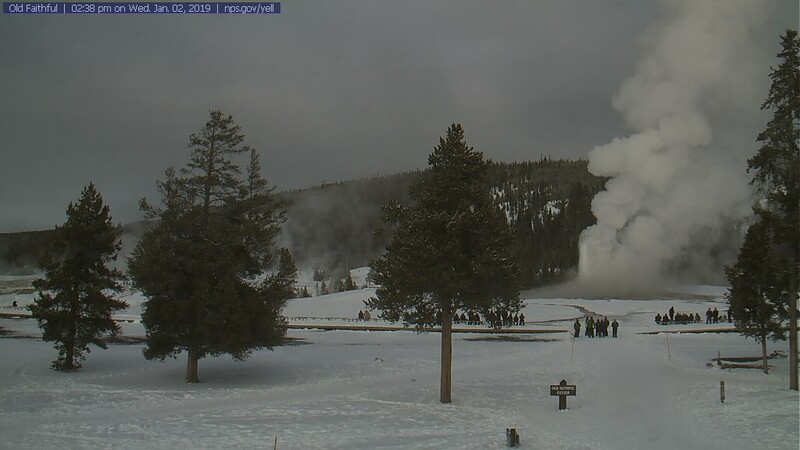 NOTE: It is helpful if you upload the image as a .jpg image file in the name format of “oldfaithfulMODAYE” (example: “oldfaithful010113″ is January 1, 2013).